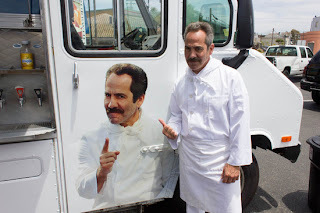 The Soup Nazi is coming...the SOUP NAZI is COMING! No really - he is. To a city near you, hopefully. 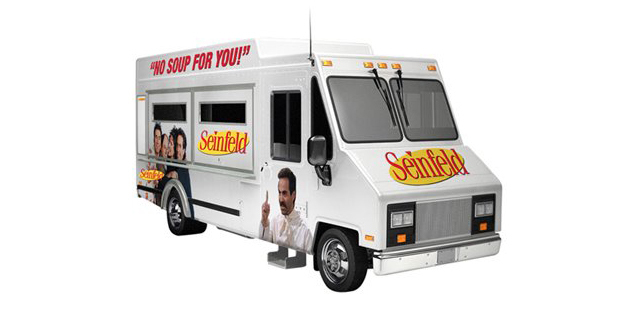 A Seinfeld soup truck is touring the country, and will have special guest - Larry Thomas, the actor who played the Soup Nazi. The soup will feature a bunch of soups with names that reference Seinfeld episodes. Pretty ingenious. Check out the truck's scheduled stops here.